I actually got this one either just after or during an earthquake because as soon as I finished exposing it I got kicked out of Innoventions which then closed for the rest of the night. 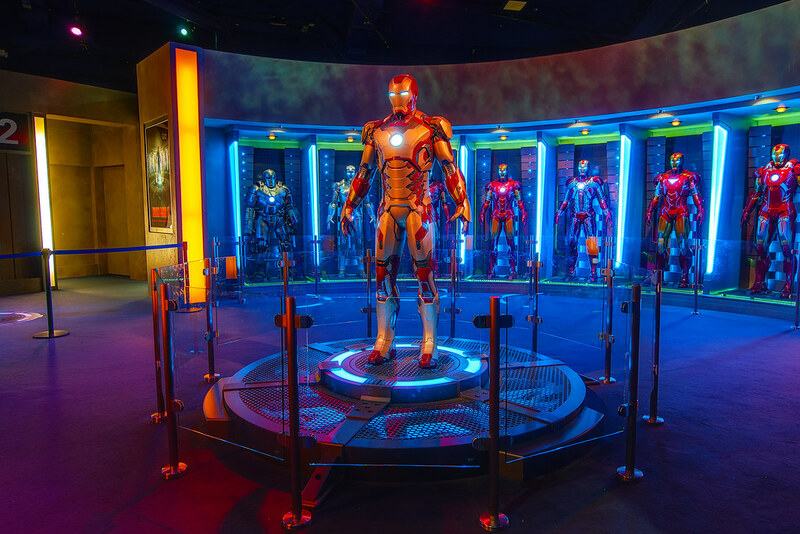 This entry was posted in Tomorrowland and tagged innoventions, Iron Man, Marvel. Bookmark the permalink.